The inexpensive Honor 7X seems to be the next smartphone released by the Chinese handset maker to receive a beta program. If you're located in Europe, you'll now be able to download Android Oreo beta for the Honor 7X. The first countries to get the Android Oreo beta program are France, Germany, Italy, and Spain, but it's yet unclear if Honor will be willing to make this build available in other regions like North America and Asia. If you want to try out Android Oreo for Honor 7X, you must first join the beta program via the dedicated app. Open the application and make sure to log in with your Huawei ID, then head to Personal / Join the project / Project available. In case the Honor 7X beta project doesn't show on your phone, even though you're located in one of the countries mentioned earlier, it means your device is not eligible for the update. Along with Android 8.0 Oreo, you'll also get the new EMUI 8.0, which brings system performance enhancements, AI-based optimizations, smarter actions and a couple of camera improvements. 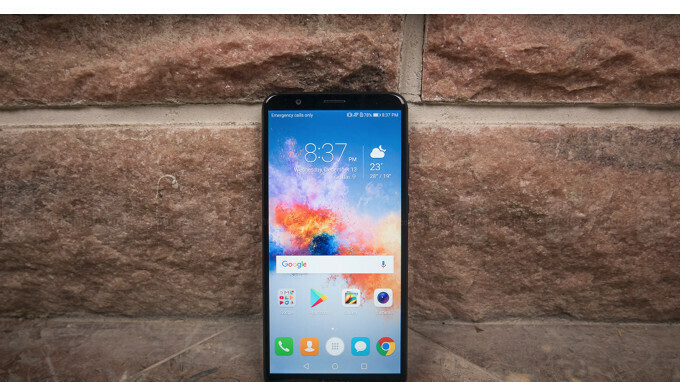 If everything goes according to plan, Honor 7X should get Android Oreo in about a month or so, but that will highly depend on how the testing goes. Best budget phone in the market right now!